Is Hiring a Reputed Hamilton Massachusetts Landscape Company the Best Investment You Make? For many, owning a home is the dream. But, with that dream, comes a lot of work. To protect your investment, there is some upkeep that you have to do for indoors those impacts greatly.But, it is also important to remember the exterior of your home too. In fact, landscaping maintenance is just as important as the interior of your home. While having a beautiful landscape is nice on the eyes, it is good to remember that your home’s landscaping is not just for looks. It can also play a huge part in increasing or decreasing the value of your home as well as neighborhood you reside in. Why Should YouSearch for Landscape Company Near Me? Landscaping is more than just digging around in the dirt or removing weeds. 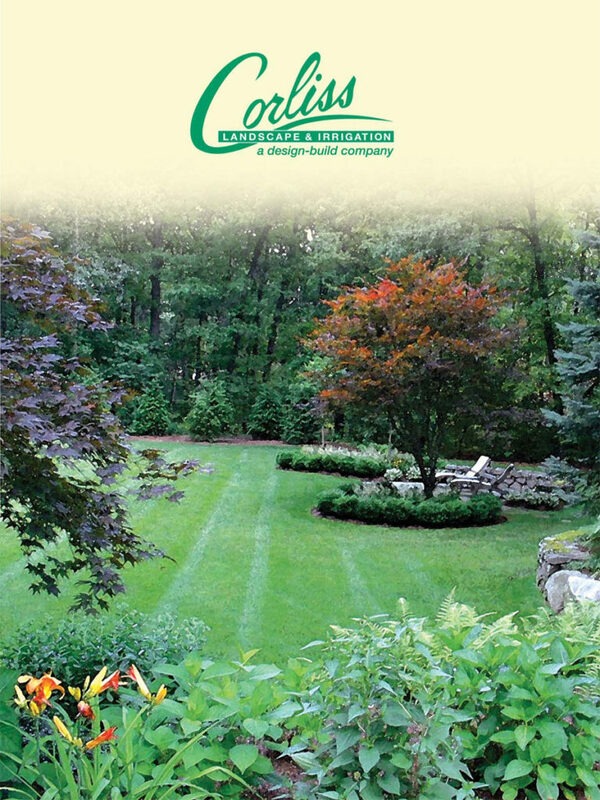 The experts of landscaping services in Hamilton MA are particular about their craft. In fact, all professional landscapers take pride in knowing the ins and outs of yard maintenance. Things that non-landscaping experts would not know of like soil quality, soil pH, and many other factors are studied by professional landscapers.The Hamilton MA landscaping services provider also know which plants are best for your particular local climate. There are a lot of creative aspects that go into landscaping. To create the ideal living space, it is important to combine the science and the art of landscaping. By hiring a landscaping and Irrigation Company, you do just that. An expert of landscaping services in Hamilton Massachusetts will think about the colors that work best with your home’s exterior. They will also be able to take an idea you dreamed up or saw in a magazine and make it come to fruition for your yard. After you have worked your full-time job, do you want to go home and work in your yard as well? No! Then hire the best company who provide the finest and outstanding landscaping services in Hamilton MA. 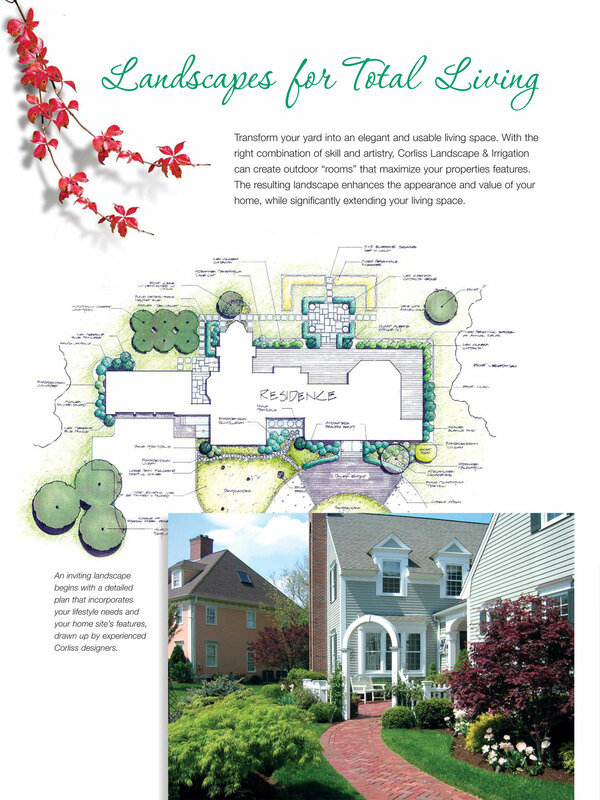 Need any favor for searching the best landscape company in Hamilton Massachusetts? 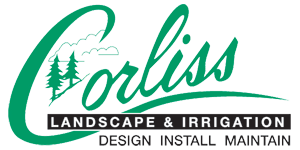 Call Corliss Landscape & Irrigation immediately. They are not just the renowned provider of Hamilton MA landscaping services but also is the best retaining wall contractor across Massachusetts.